The opioid crisis is real—now, more Americans are likely to die from an opioid overdose than an automobile accident. This epidemic has sieged neighbors, co-workers, and family. The workplace is feeling this crisis through lowered productivity of employees as well as increased healthcare costs. 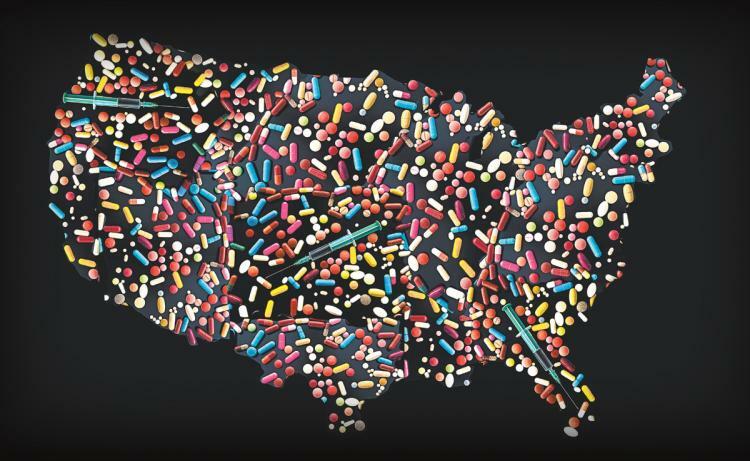 In fact, the Centers for Disease Control and Prevention estimates that the total "economic burden" of prescription opioid misuse alone in the United States is $78.5 billion a year, including the costs of healthcare, lost productivity, addiction treatment, and criminal justice involvement. As an employer, you have the ability to help turn the tide of this addiction crisis by offering education and employee assistance programs for your workforce. The right resources can help your workforce become educated on and overcome this addiction.